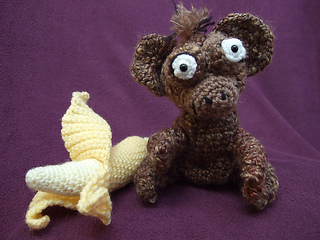 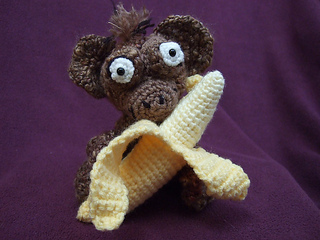 This is for the crochet pdf pattern only of the monkey, not any accessories with the monkey. 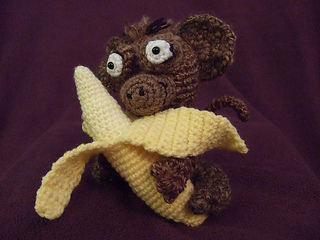 Baby Brown Monkey is 6” tall and I gave him a belly button, big ole’ ears, legs, arms, a curly tail, holding a banana. 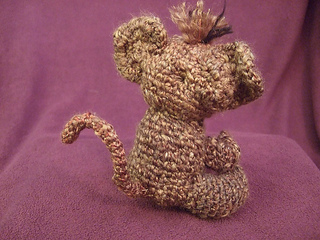 The written pattern is 6 detailed pages long with several color photographs of the construction. 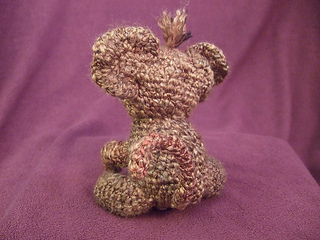 All patterns come with free online help. 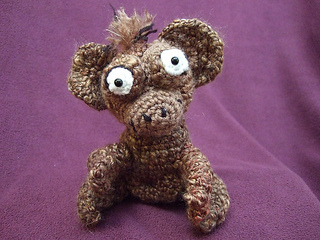 You can contact me through the “About Me” page at www.tbcritters.com or PM me on Ravlery.